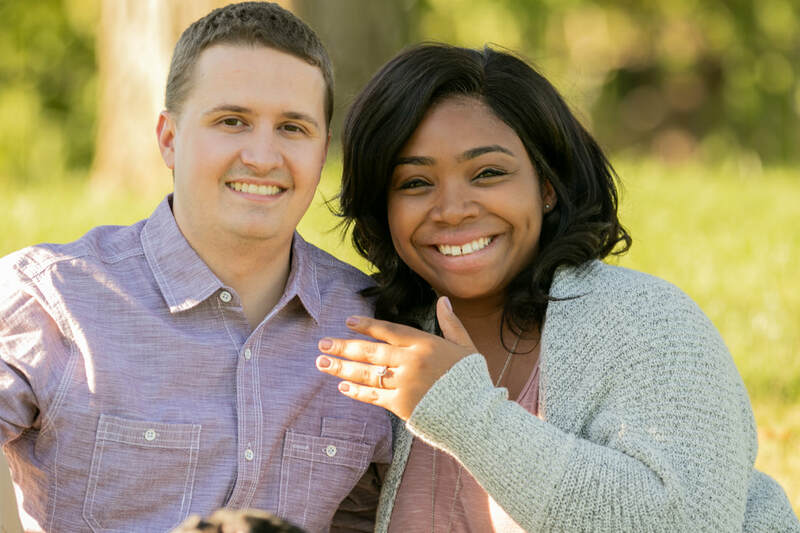 I am a Videographer and Photographer in the Indianapolis area specializing in engagements and Weddings. For the past 3 years, I have provided services for dozens of couples, several businesses and families. 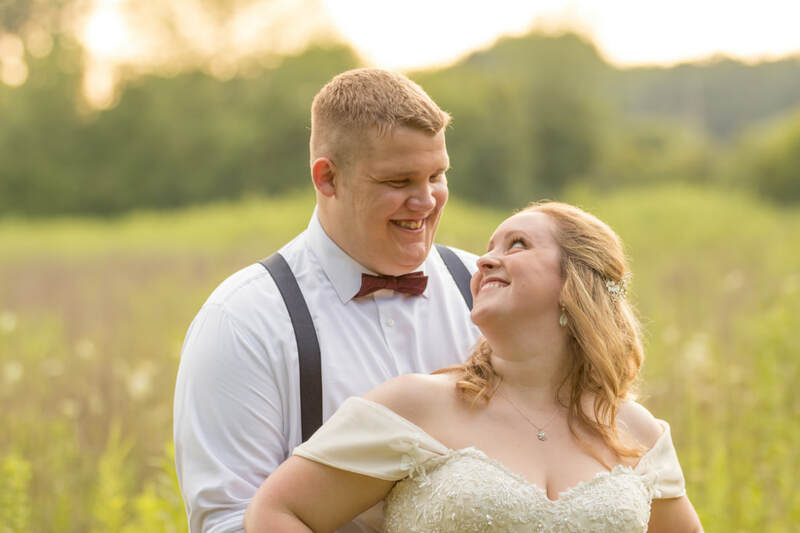 As a Ball State University graduate with a concentration in Digital Production- I have the skills and experience necessary to capture your special day and present it in a creative, unique way through stills or motion. I just got married myself in August 2017 and had my crew film the day before editing the footage myself. I understand what it's like to be in your shoes and offer you the right mix of personal and professional care that will get you images or video you can cherish for years to come.